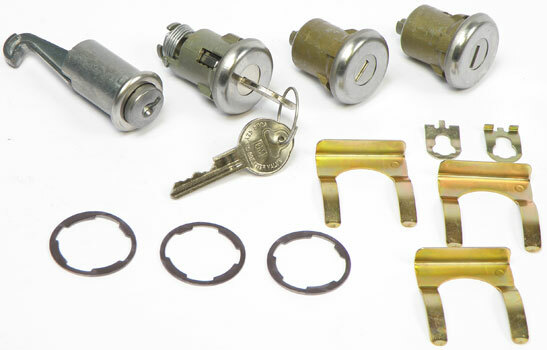 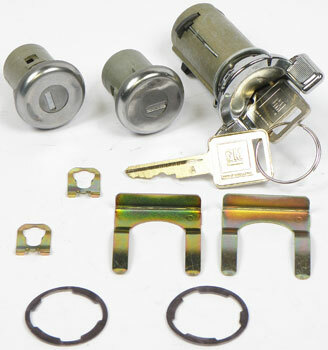 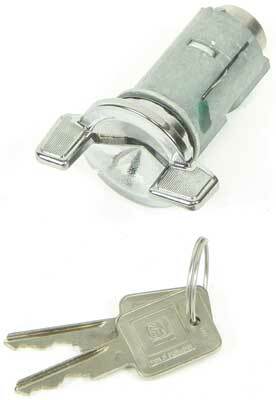 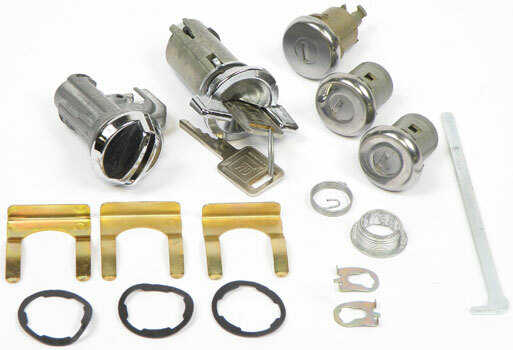 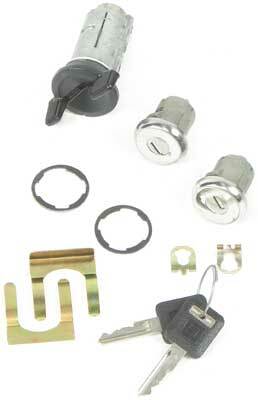 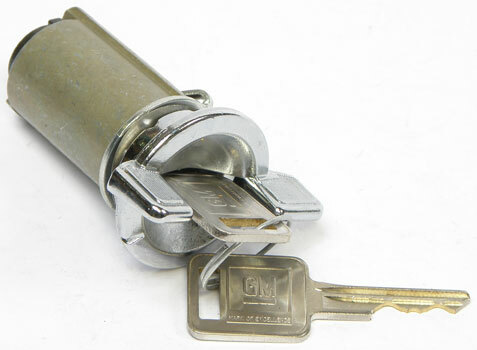 Classic Industries offers a wide selection of Lock Cylinder & Keys for your Chevrolet Camaro. 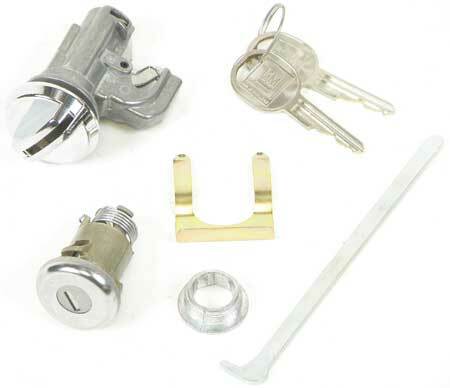 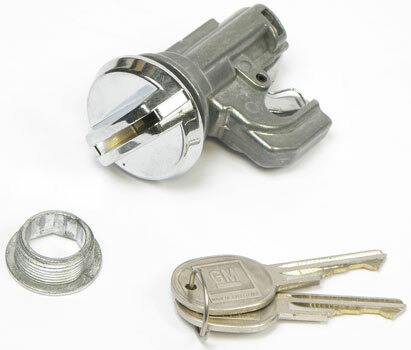 Classic Industries offers Chevrolet Camaro Console Lock & Key, Chevrolet Camaro Glove Box Lock & Key, Chevrolet Camaro Ignition Lock & Key, and Chevrolet Camaro Replacement Keys. 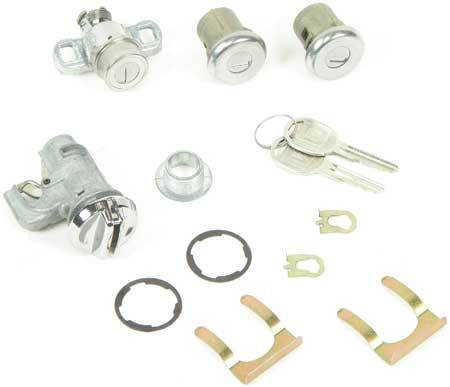 1969 Camaro Door / Glove / Trunk Lock Set with Short Shaft 7/32"
Comes with hooks, casing and mechanism for installation of glove box lock cylinder. 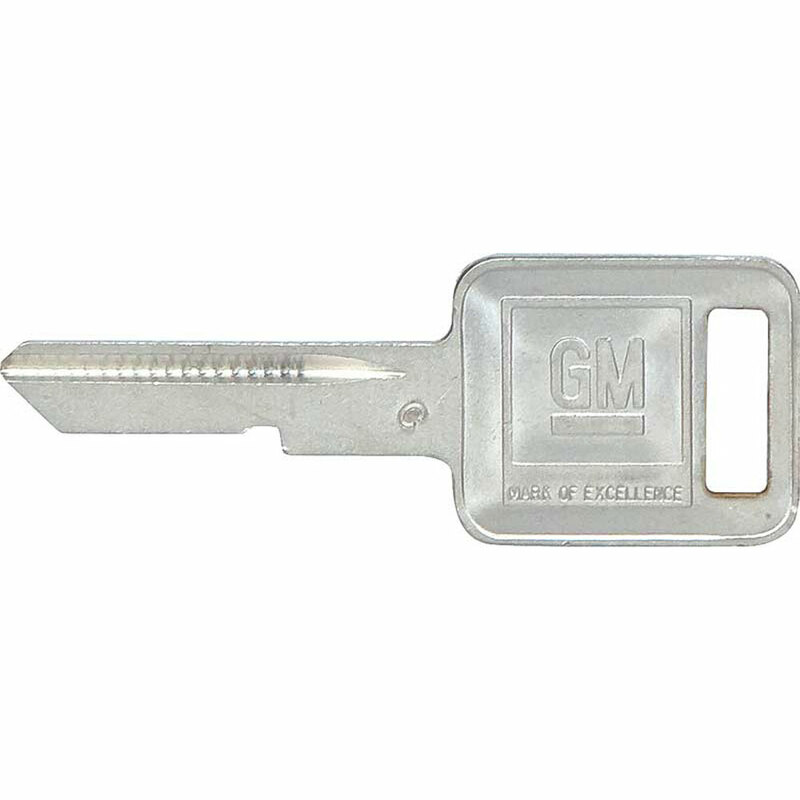 Keys are included. 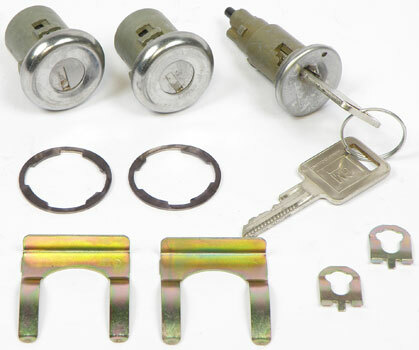 Fits 1970-81 Camaro. 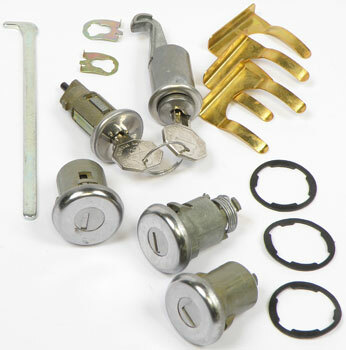 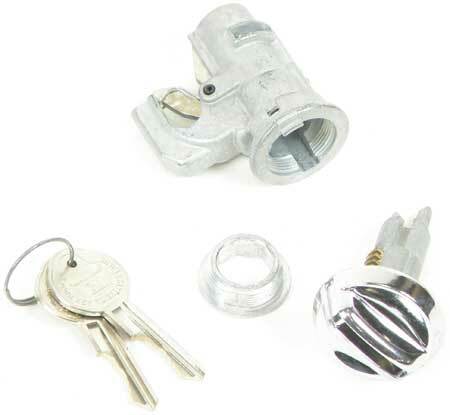 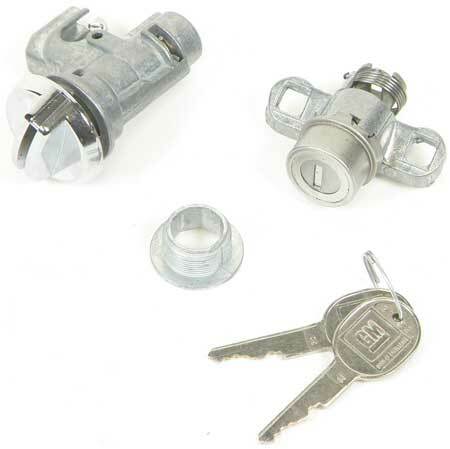 1970 Camaro Door / Glove / Trunk Lock Set with Short Shaft 7/32"
This lock assembly for your glove box door, includes lock cylinder and 2 pre-cut keys. 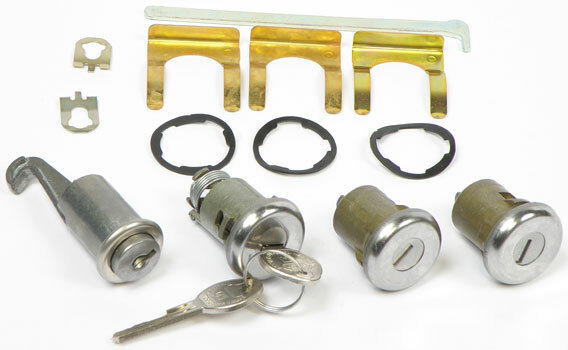 This Glove Box lock case and hook set comes complete with all hooks, casing and mechanism for installation of glove box lock cylinder. 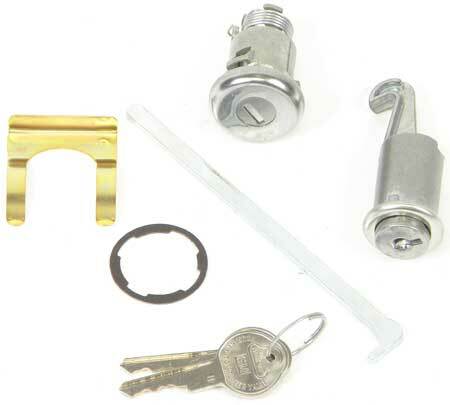 DOES NOT INCLUDE LOCK. 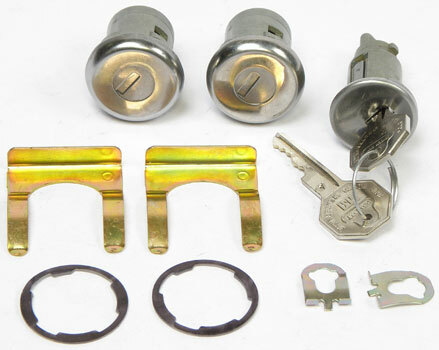 1970-73 Camaro Door / Glove / Trunk Lock Set with Long Shaft 3/4"
Replacement style glove box lock including replacement original style key. 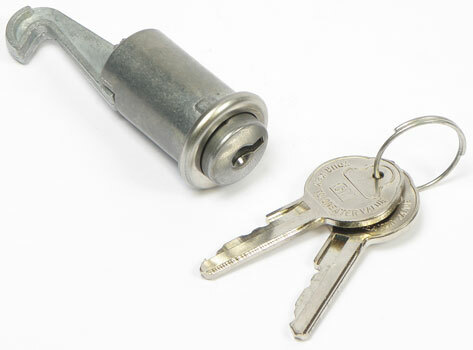 Includes lock assembly with pre-coded key. 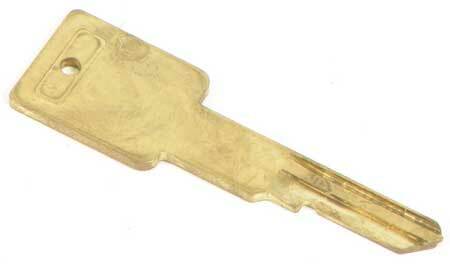 Note: Case not included. 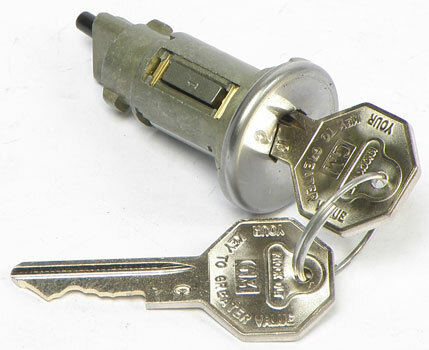 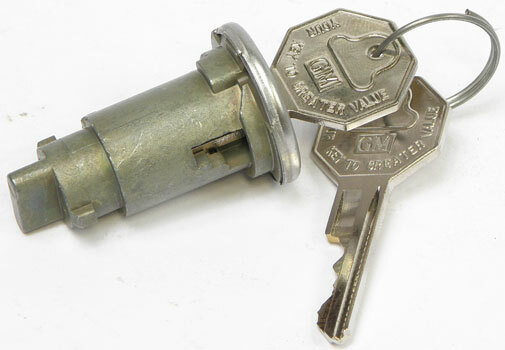 1967 GM OEM Ignition Key "A"
Protect your paint or other fragile items which may come in contact with your keys with a slip-on plastic key cover. 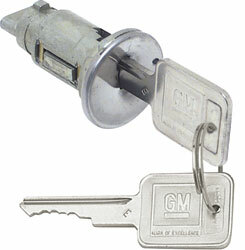 Each cover is produced to the exact configuration of the current GM style key.